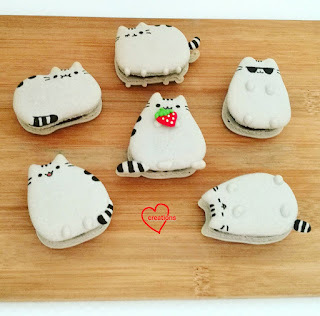 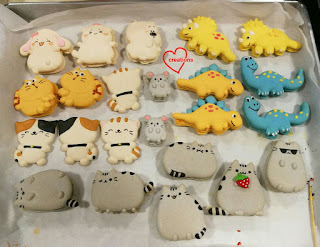 This is a follow-up post after last week's post on foodie Pusheen macarons...Pusheen with all sorts of poses and expressions! Sleepy, smiley, munching, winking, acting cool and holding onto food! 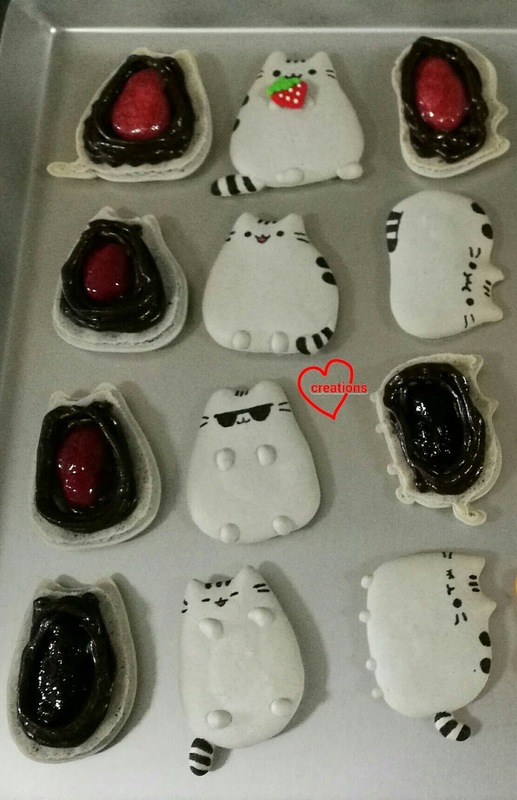 I made these a week after the foodie Pusheens because my friend loved them so much she wanted more! I had capacity to squeeze in a small quantity of macarons so I made these. 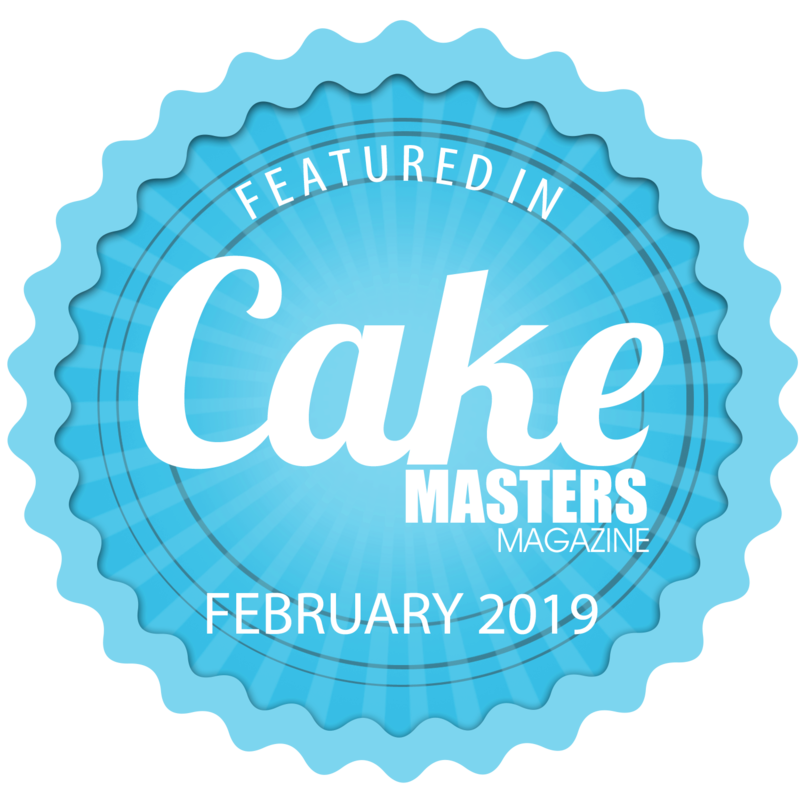 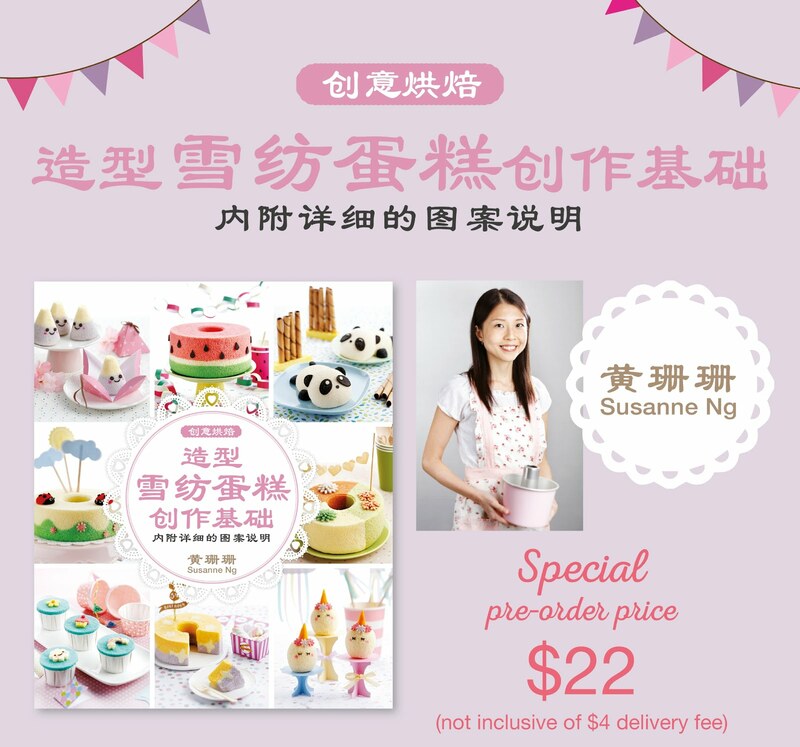 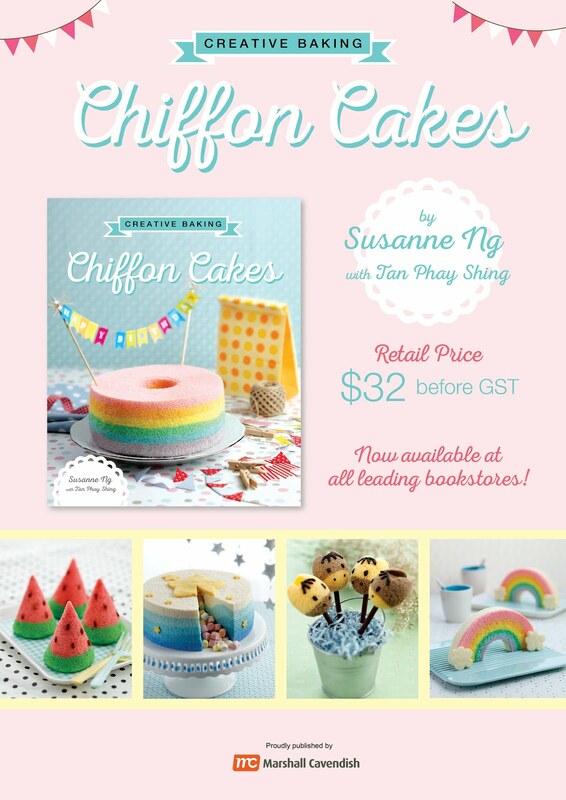 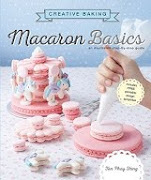 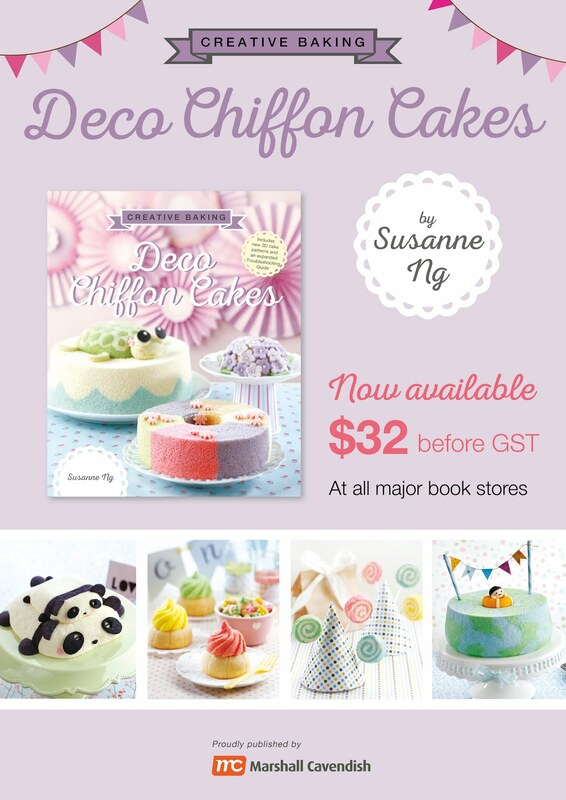 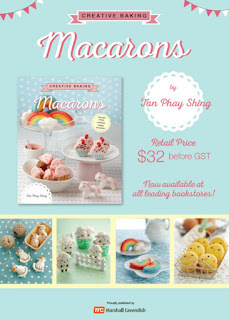 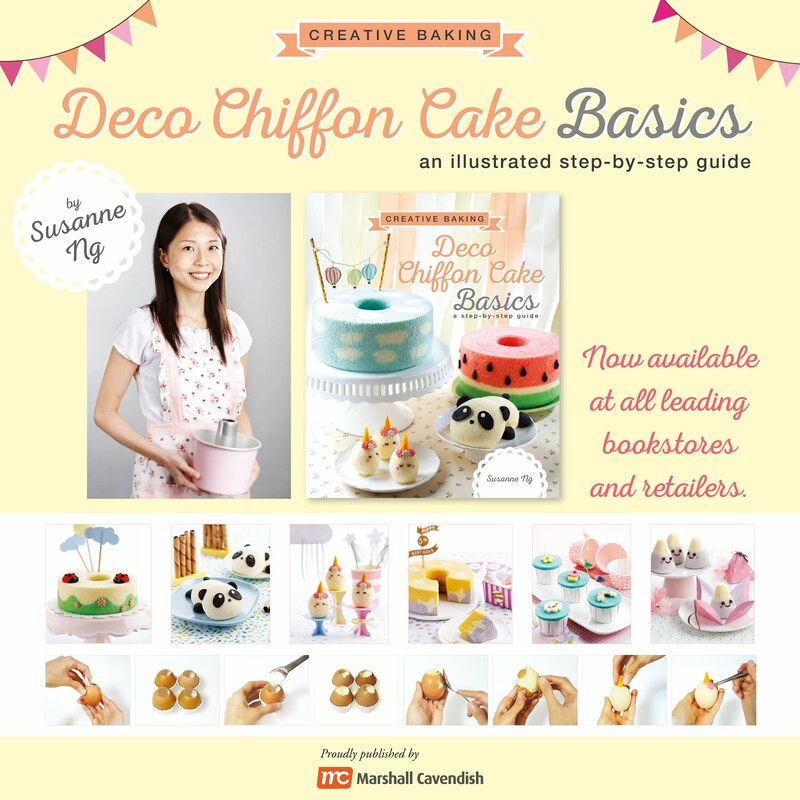 The Pusheen shape is not too challenging to pipe and you may follow the basics in my Creative Baking: Macarons book for piping fancy shapes and pop-up features on macaron shells. 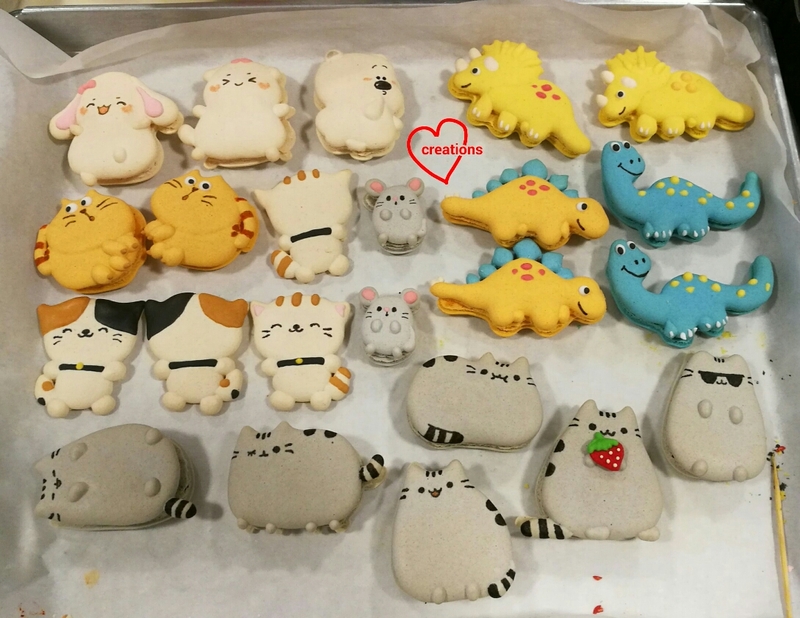 I made this batch of Pusheens together with the playground macaron pieces and some dinosaurs (posting in the future). 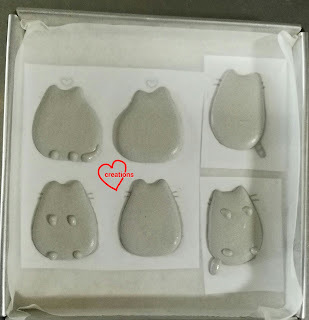 Checkout the awesome feet on these shells! 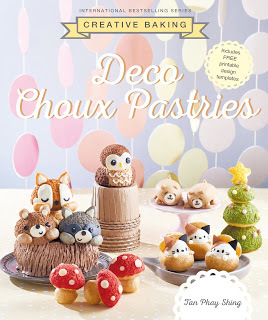 Filled with blueberry, raspberry or strawberry jam and dark chocolate ganache! You may find the recipe for the berry jams and the link for dark chocolate ganache in this post. 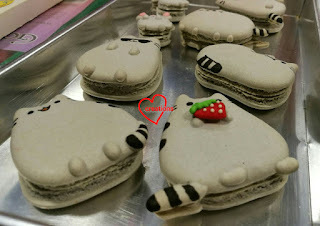 Do you teach Pusheens macaron? 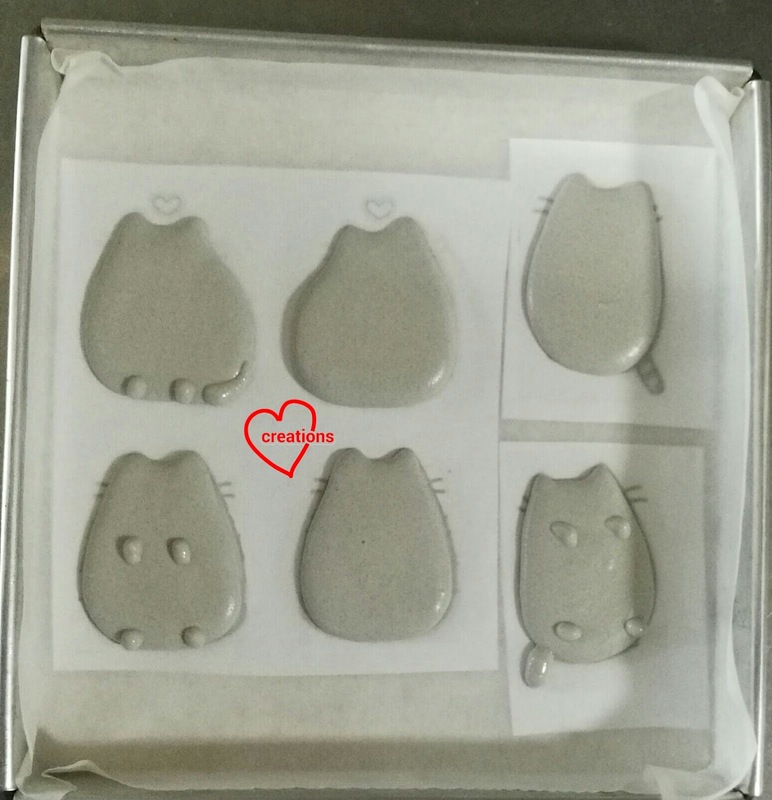 My dd and her bf love them. Sorry I can't teach trademarked characters like Pusheen unless I have the license to do so. 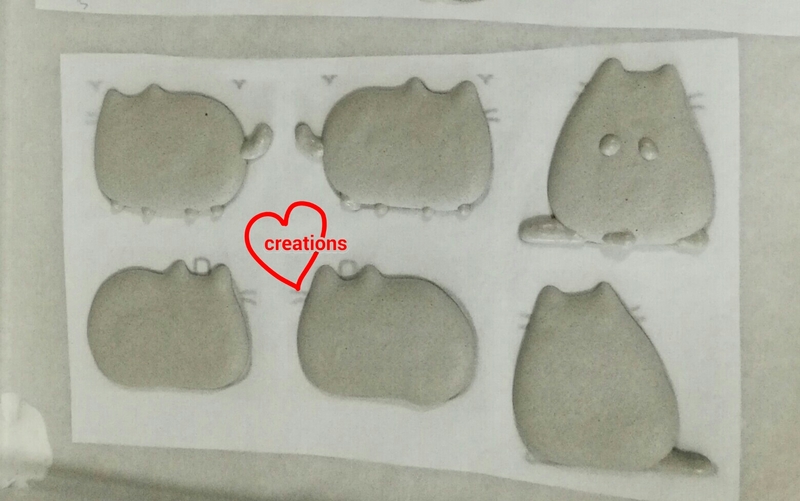 The classes I conduct teaches techniques that can be used for all kinds of designs, including Pusheen so you may look out for my future classes if interested :).